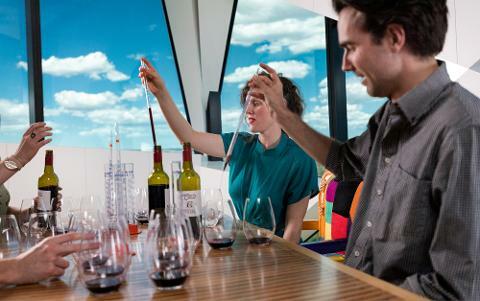 The Blending Bench is a hands on, interactive experience where you play winemaker. A palette of wine parcels, each with distinctive flavours and textures, are melded in search of balance, fullness and finesse. We did the physical work – picking, crushing, fermenting, foot treading, basket pressing and barrel ageing, and you get to create a wine that is truly unique. 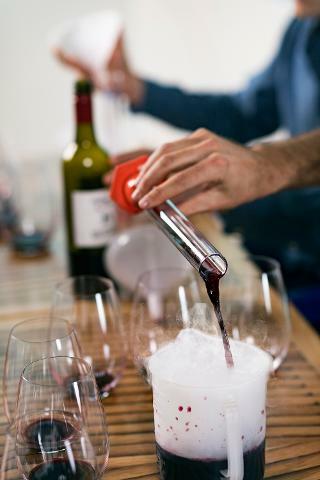 You then bottle, name and label a 750ml sample to take home and show off to your friends. 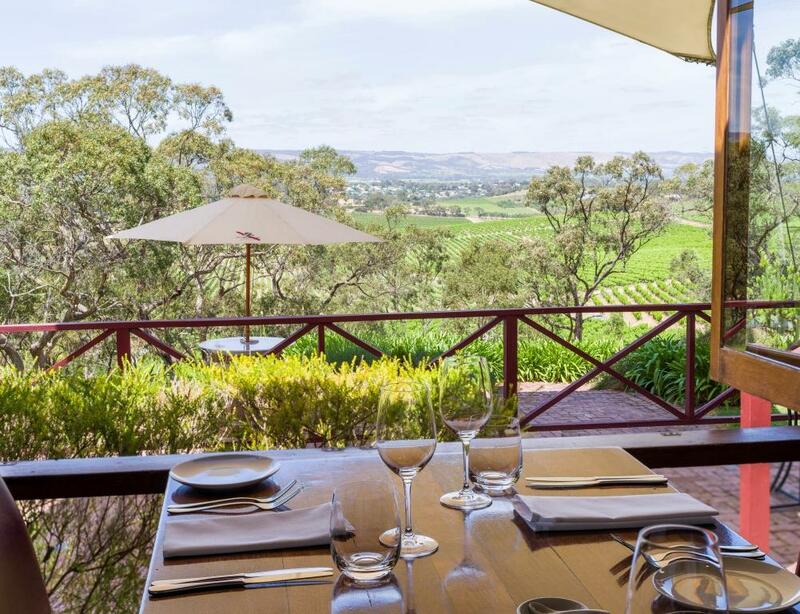 Following your blending session, indulge your taste buds at an eight course degustation in d’Arry’s Verandah Restaurant, overlooking the rolling hills of McLaren Vale. This is our very favourite way of eating and our homage, if you like, to the old adage‘variety is the spice of life’. 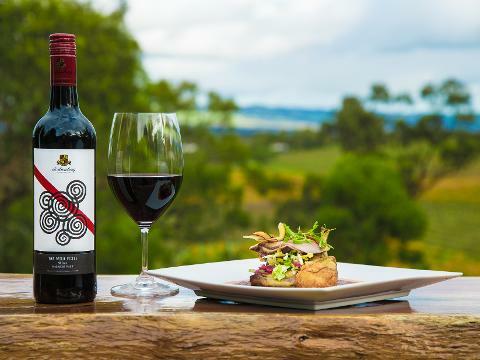 The resultant combination of flavours and textures created between the food & wine pairings makes for an experience that will linger.